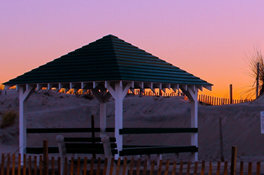 Arthur Rue Agency Vacation Rentals Guest Services offers a variety of concierge services to guests staying in our Jersey Shore vacation rentals. 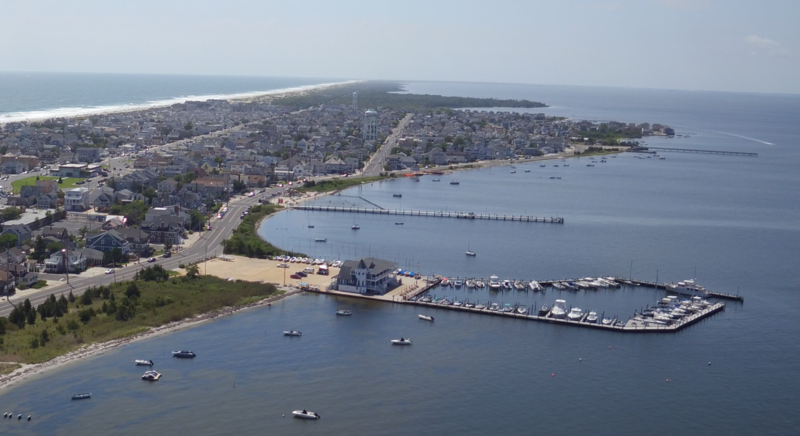 Whether you want to rent bikes for the family, enjoy a relaxing massage, or get groceries delivered to your door, our Guest Services team is here to assist you in planning, and will help you take your Jersey Shore vacation to the next level! We're dedicated to providing you with the most fun, relaxing, and convenient vacation possible, and because of that our selection of guest services is always expanding. Currently we offer concierge services at our exclusive vacation rentals. 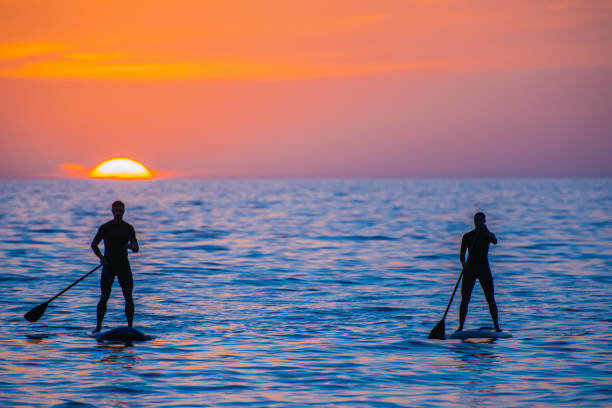 Click on your Jersey Shore vacation destination below to see what concierge services are offered in your area, or give us a call at 732-793-4159, and we'll get started planning for your vacation!